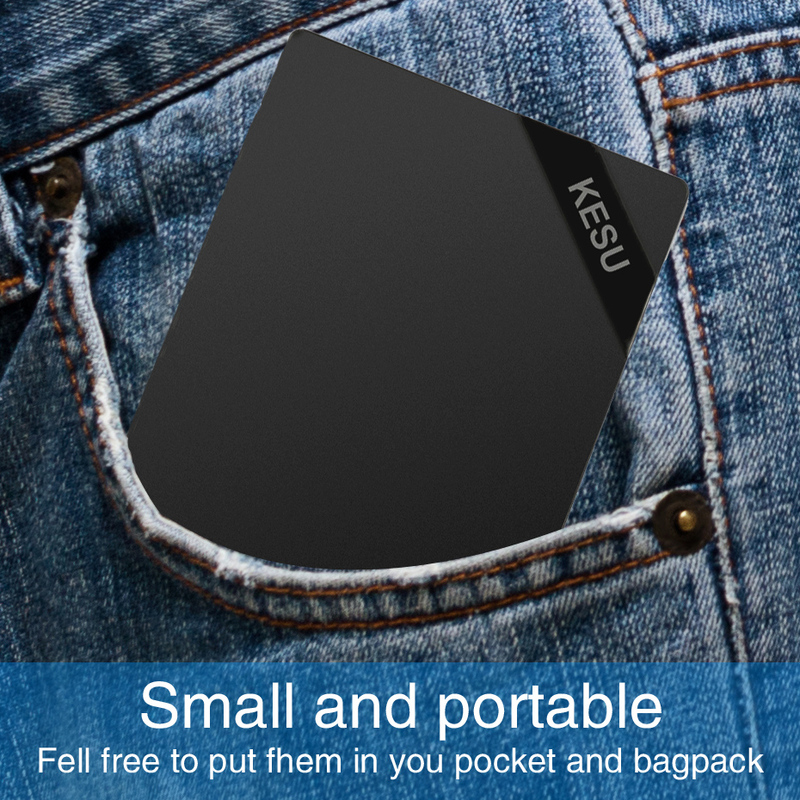 ■ The KESU Portable Hard Drive Disk provides extra storage for your ever-growing collection of files. 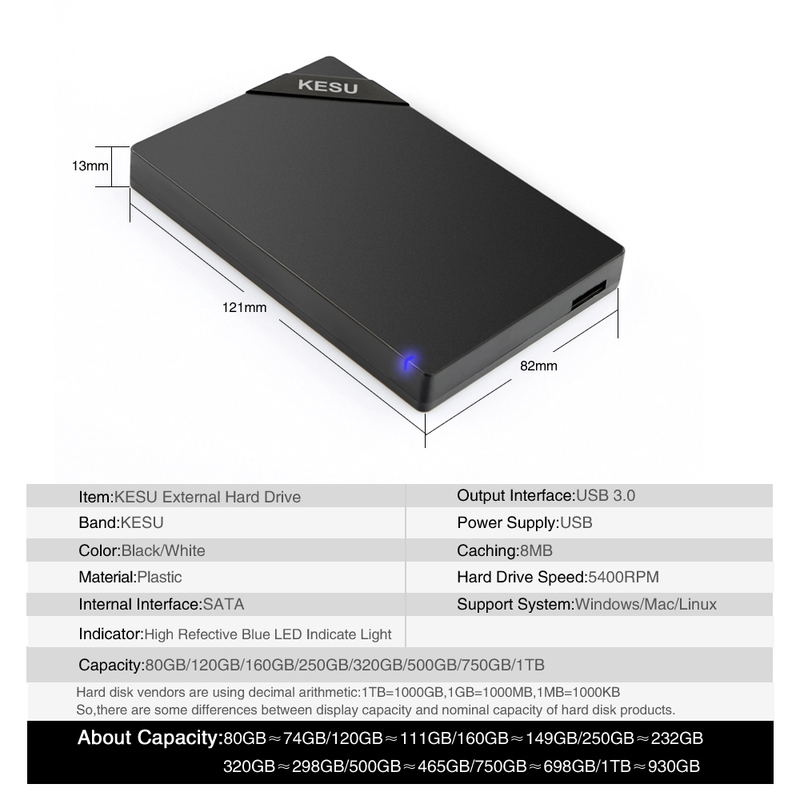 ■ It is trusted to store the massive amounts of photos, videos and music you love. 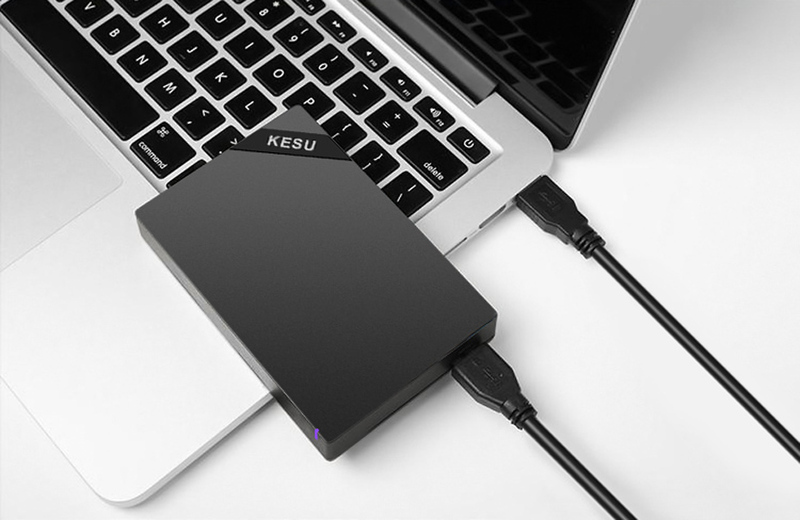 ■ Neatly organize and store all your files, consolidate all of your files to a single location. 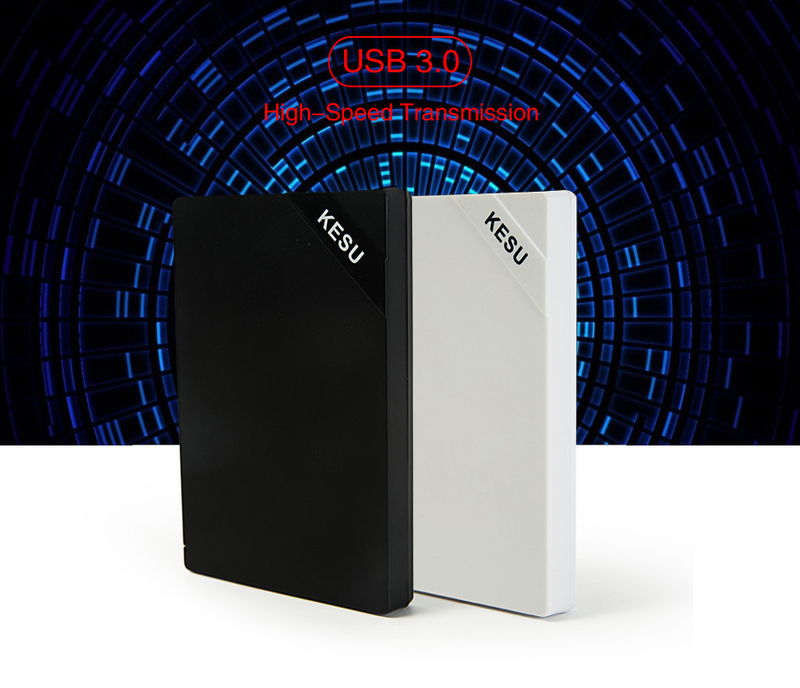 ■ Free up space on your computer\'s internal drive to help improve performance, without having to worry about running out of space. 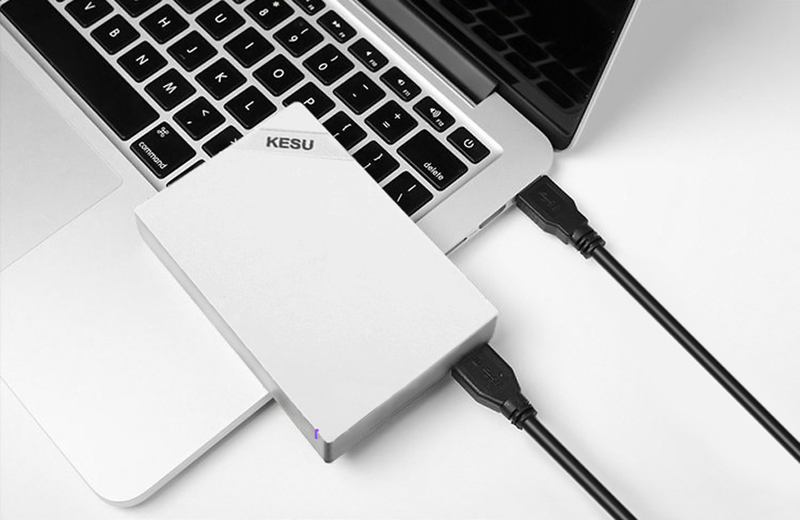 ■ Sometimes adding extra storage isn\'t enough, you may need to take your files with you.the Portable external hard drive will be a perfect solution. 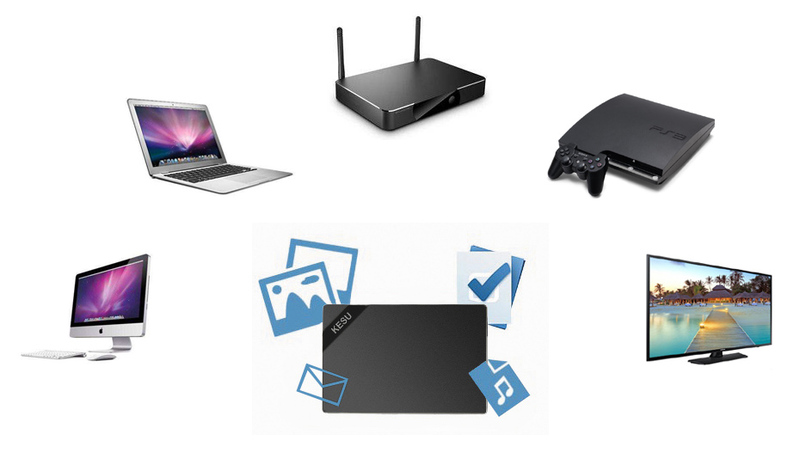 ■ Store the massive amounts of documents, photos, videos, music you love. 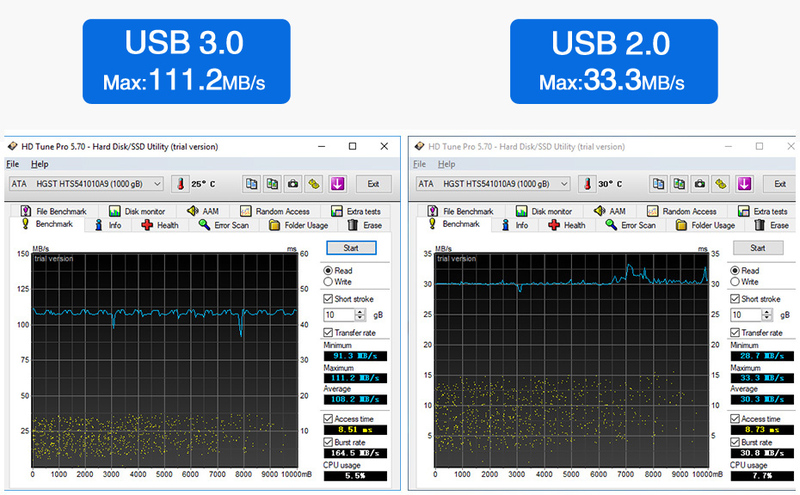 ■ USB 3.0/2.0 compatible port to deliver ultra-fast transfer speed, Save your time. 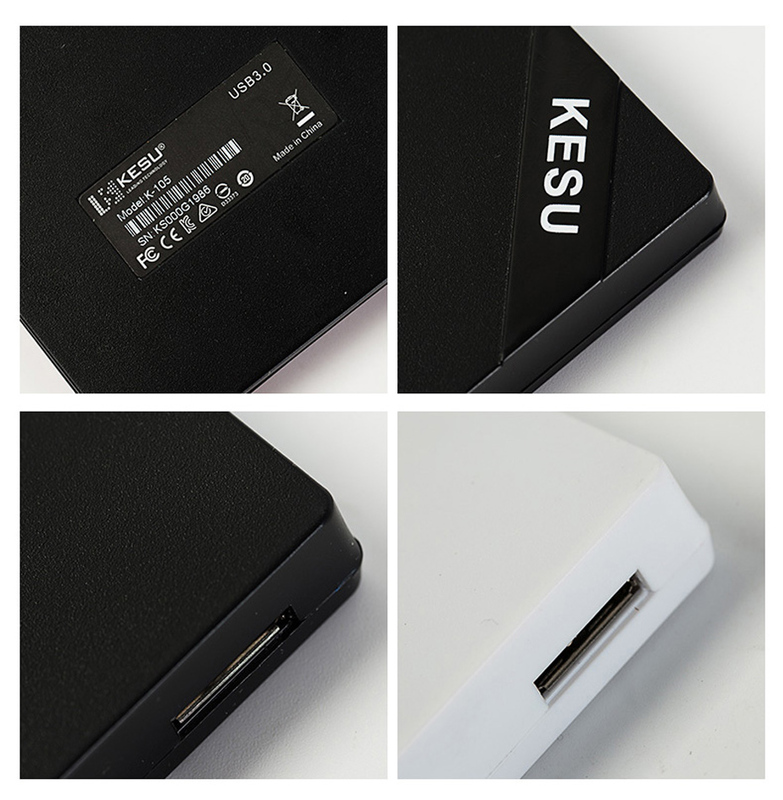 ■ Plug and Play, Easy and simple to use. 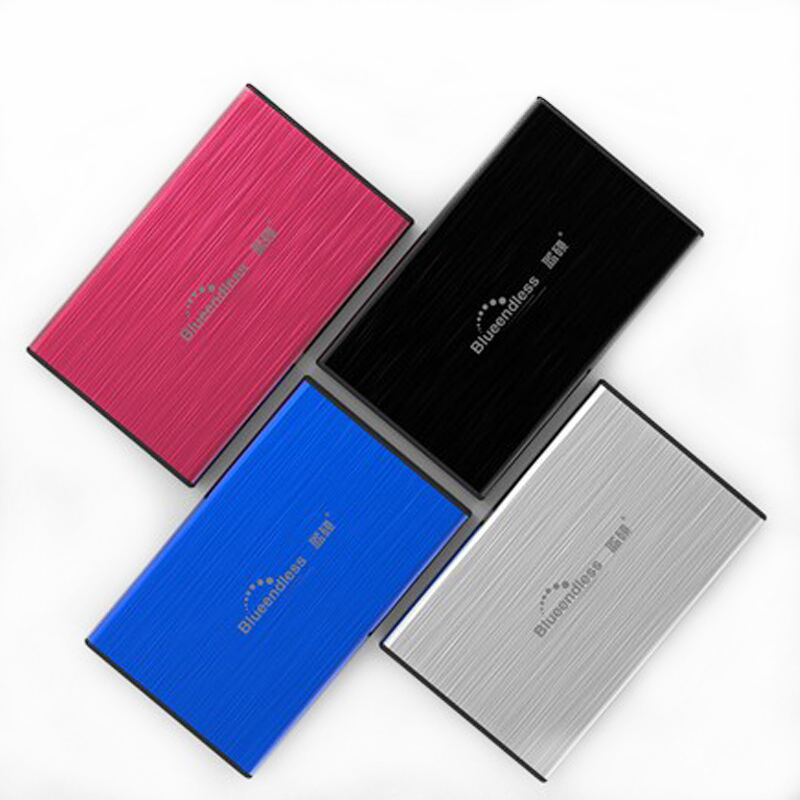 ■ A full range of protection to ensure that your product durable. ■ Operating system: Windows 10 / 8 / 7 / Vista / XP, Mac OS X, Linux OS.